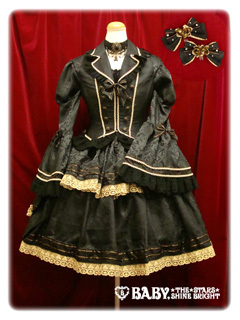 Tokyo Rebel: Alice and the Pirates x HIZAKI (Versailles) collaboration reservations! Alice and the Pirates x HIZAKI (Versailles) collaboration reservations! Please note that prices below are promotional prices for reserving in advance.The price may change if you wait to order until we have items in stock.